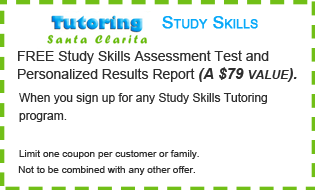 FREE Study Skills Assessment Test and Personalized Results Report (A $79 value). 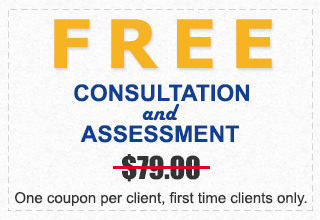 When you sign up for any Study Skills tutoring program (A $79 value). Limit one coupon per customer or family.